The Bair Foundation offers help to children and families in the Asheville area. There are more than 400,000 children in foster care in the United States and over 100,000 of those chidlren are up for adoption. Placing children in a safe and healthy home is just one of the primary missions of the Bair Foundation and we are always in need of Asheville volunteers to help us so that we can help even more children in need. 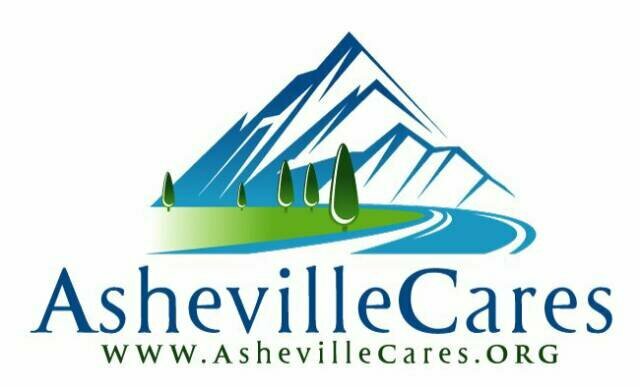 We are looking for local Asheville volunteers to work as little or as many hours per week to help us with office work, running errands and general duties that aid our oragnization so that we can provide services to those kids in need.